Easter usually signals the start of a variety of gardening projects. In 2019 the Easter break is a little later than normal, so there is no reason why you can’t get out now! First of all, lets look at at some seasonal offerings. Other mans grass is always greener? Because we sell Namgrass artificial grass there is no longer any excuse. We didn’t enter this market until we found a Supplier of quality artificial grasses. Now with the Namgrass range, somewhere in the range there should be a grass to suit most budgets and situations. These grasses are manufactured in Europe and combined with Namgrass 30 years experience helps to produce a quality product at a competitive price. We deliver locally to Devon, Cornwall and most parts of Mainland UK with most customers enjoying free delivery. Decking looking a little tired? Next, have a little look at your decking. However hard you try there will always be a tired look after a wet winter. All garden decks, wood or composite, need some maintenance during the year. Follow the cleaning instructions for your deck – and if you haven’t got one then remember we sell softwood, hardwood and now we also have two types of composite decking. 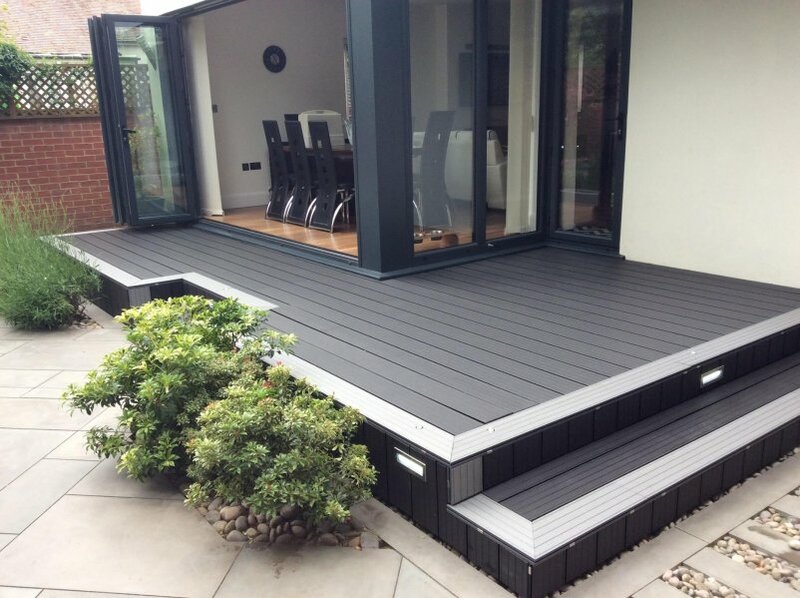 In addition to our Millboard decking we have a WPC (wood plastic composite) decking range as well. 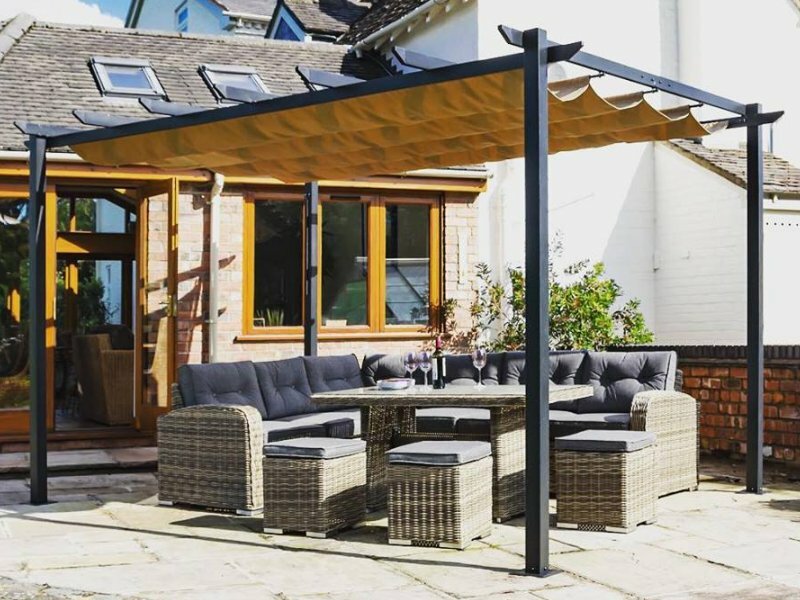 Initial reactions have been good and we expect this WPC decking range to increase during 2019.